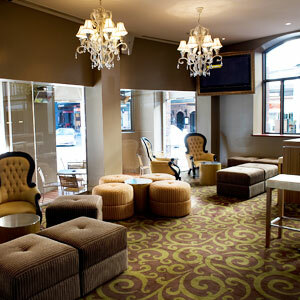 With 2 bars, bistro, pool tables and events space, the SANCTUARY HOTEL is everyone’s CBD go to. 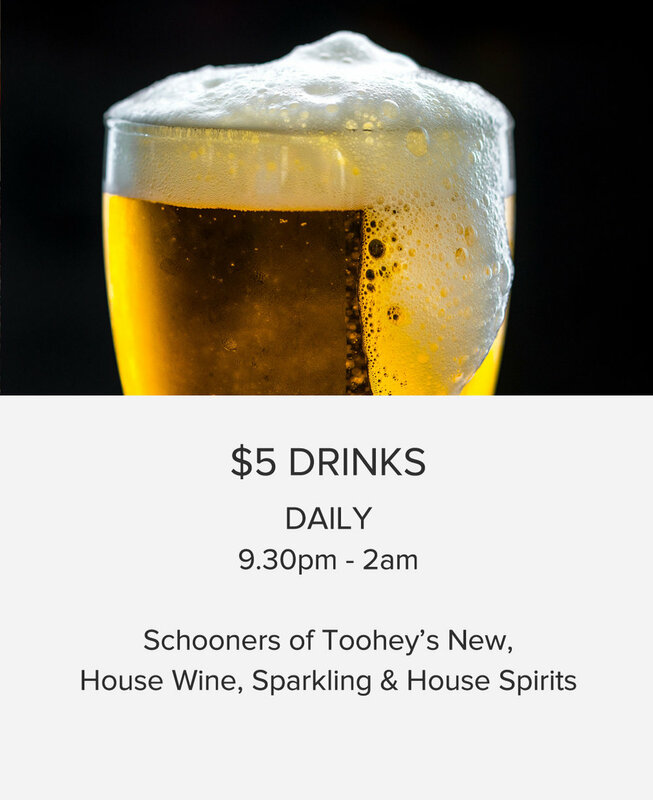 Right in the heart of the CBD lies a cheeky little treasure frequented by business locals, party goers and Sydney visitors. Whether it’s lunch with friends, a spot of pool, taking in your favourite game, hosting an event or a fun night out, THE SANCTUARY HOTEL is what Sydney is all about. 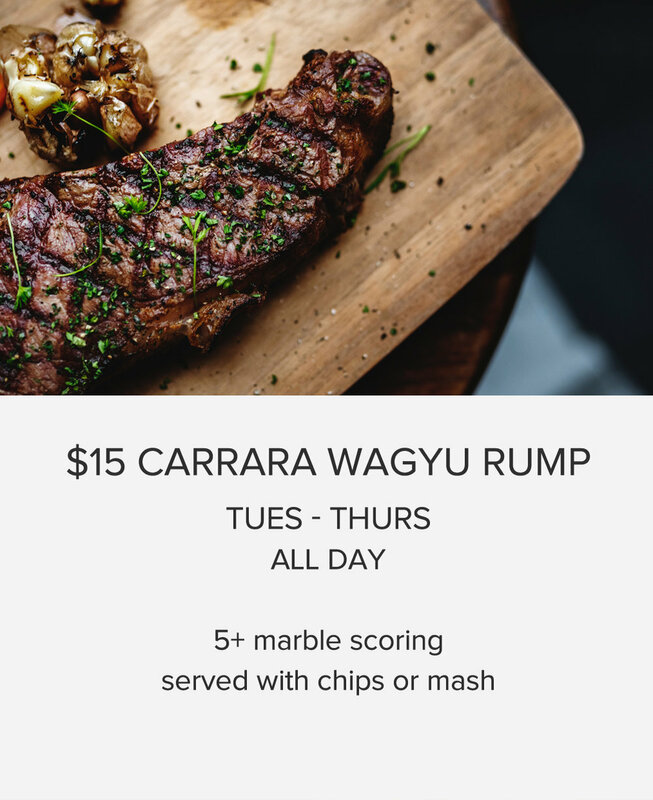 Featuring a sumptuous, modern Australian menu, THE SANCTUARY HOTEL uses the very best local, seasonal ingredients, showcasing our most mouth-watering dishes including steaks, burgers, schnitty’s, salads and pub classics. To top off your meal, check out our extensive local and imported beer selection, well rounded wine list or enticing cocktails including our popular Long Island Iced Tea. Boasting 2 function spaces, THE SANCTUARY HOTEL can cater for corporate events to dance parties, birthdays and much more! Meet you at The Sanctuary. 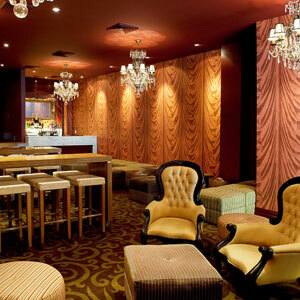 SANCTUARY HOTEL offers the perfect back drop for your next function or event. Our functions team are on stand by to answer any questions you may have to make your event memorable. Contact us today to organise a tailored quote or site inspection.